A really useful site exploring some of the ways that gaming can be used n the classroom. It's the work of Mike Farley, who is also a geographer, which is a bonus. Plenty of the games that are featured on the site have a geographical connection. ChangeGamer promotes the use of digital games to study themes such as energy, climate change, natural disasters, the environment, economics, politics, history and science. The main function of ChangeGamer is to find high-quality games, and to create student activities for each of those games. The vast majority of games are free, browser-based, and playable on a number of different platforms (e.g. PC, Mac, Chromebook, etc.). All of the posted activities are free and have been tested in middle and high school classrooms (Gr.7-12). We have created answer keys for a number of the student activities where applicable - if you are a teacher and require any of these email us through the contact page using your school email address. 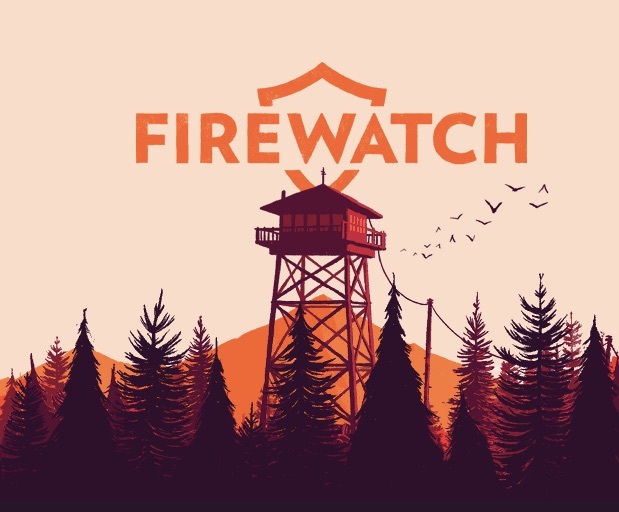 One game I'm really interested to get stuck into is FireWatch by Campo Santo games. I have quite a few of the games that are featured on this site on my various devices. What are your favourite educational games?